This rarely written blog resurfaces. Am stoked to have had this piece in the Freelance column of last week's Times Literary Supplement, about QPR, the American writer Robert Coover and football. 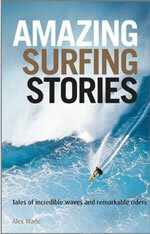 Things are also looking very good for an agreement to write a book about/with a key figure in European surfing. More soon.